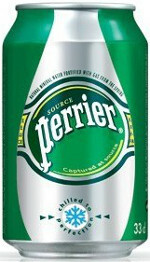 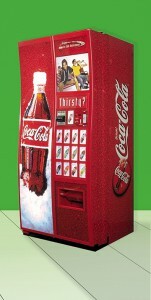 Enjoy a refreshing beverage with our cold drinks vending machines. 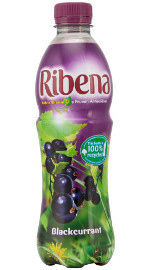 Browse our range to find one that’s right for your business. Below are a few of our more popular cold drinks machines but we stock a broad range of machines to suit all requirements. 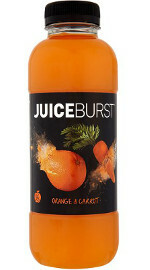 Enquire today and discover how we can service your company. 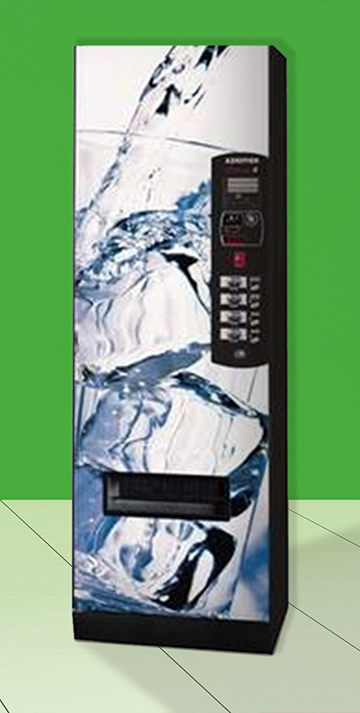 Offering great flexibility, our Azkoyen machines deliver speed and simplicity. 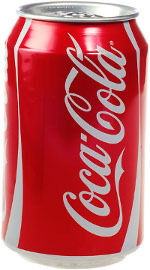 Designed to offer a range of different canned soft drinks, juices and water, the Azkoyen is durable, reliable and long lasting. 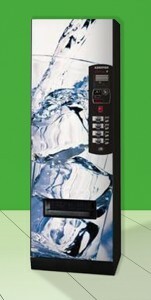 Our Bev Max cold drinks vending machines serve a range of canned and bottled juices, water and soft drinks. 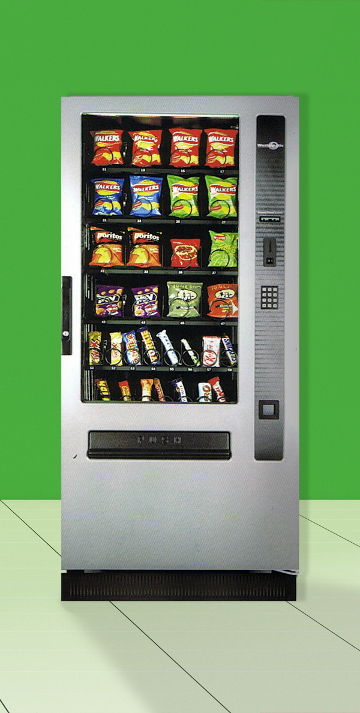 A wide window panel displays the full range of products available, and a reliable delivery system and refrigeration system makes it a popular choice with our customers. Recognisable and iconic, the classic red Coca Cola vending machines are a mark of quality in any office or commercial space. 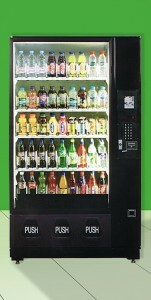 Our Vendo and Dixie Narco machines offer two sizes, bottles and cans, so you can choose what’s best for your business. 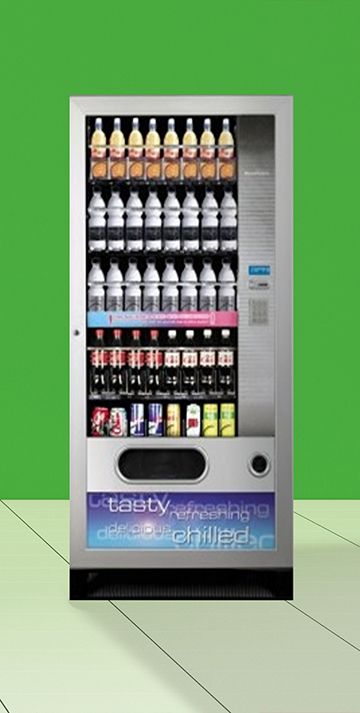 With capacity for both cans and bottles, our range of Rondo cold drinks vending machines offer flexibility and the ability to stock a variety of juices, energy drinks, water bottles and soft drinks from the same machine. 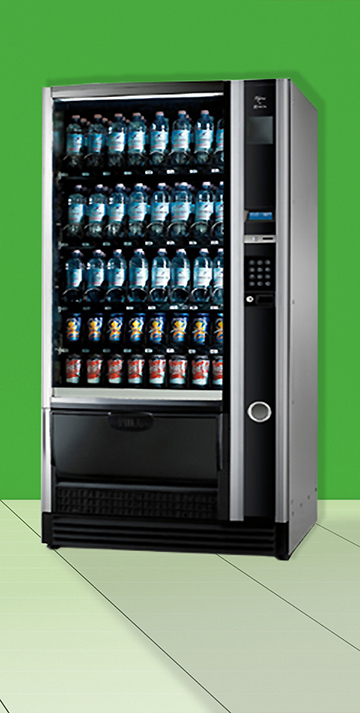 Designed to accommodate a range of bottles, tetra packs and cans, our range of Westomatic cold drinks vending machines are perfect for any workplace or commercial space. 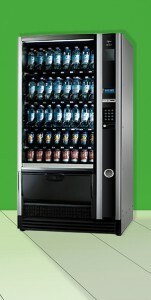 Our unbranded machines offer flexibility and freedom of choice, and a pre-cooling zone for additional bottle storage is perfect for high-traffic spaces.